Child minding or Babysitting service in Ubud or Massage In house :) – Angel House Ubud. Boutique 3 suite hotel or Whole Villa Rental. Authentic Bali experience. Unique Accommodation. 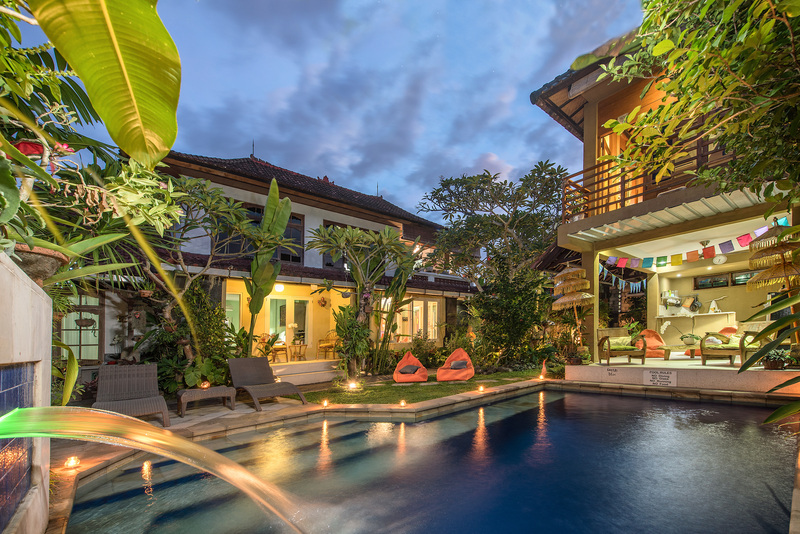 July 8, 2017 Angel House Ubud: Whole Villa or book 1 of 3 only boutique suites. Sometimes parents just want to relax or shop alone or..maybe a massage in peace? This is a trusted service. Hallo there, my name is Ayu. I have been a masseuse for over 5 years handling travelers from around the globe in Ubud, Bali. If you need to relax and don’t want to go to a massage salon, you can text me and I’ll come to your place in Ubud. In addition to massage, I also do baby sitting. So when you want to go on an adventurous trip or shopping or going out somewhere, I can take care of your kids therefore you don’t have to worry about your kids.